Apple has agreed to license Nokia patents and make a one-time lump sum payment to company, ending the patent litigation between the two. 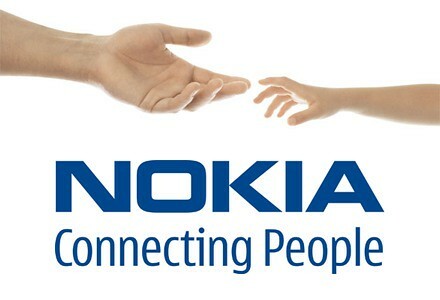 Nokia announced that it has signed a patent license agreement with Apple. The agreement will result in settlement of all patent litigation between the companies, including the withdrawal by Nokia and Apple of their respective complaints to the US International Trade Commission. The financial structure of the agreement consists of a one-time payment payable by Apple and on-going royalties to be paid by Apple to Nokia for the term of the agreement. The specific terms of the contract are confidential. "We are very pleased to have Apple join the growing number of Nokia licensees," said Stephen Elop, president and chief executive officer of Nokia. "This settlement demonstrates Nokia's industry leading patent portfolio and enables us to focus on further licensing opportunities in the mobile communications market." During the last two decades, Nokia has invested approximately EUR 43 billion in research and development and built one of the wireless industry's strongest and broadest IPR portfolios, with over 10,000 patent families. Nokia is a world leader in the development of handheld device and mobile communications technologies, which is also demonstrated by Nokia's strong patent position. This agreement is expected to have a positive financial impact on Nokia's recently revised outlook for the second quarter 2011 of around break-even non-IFRS operating margin for Devices & Services.